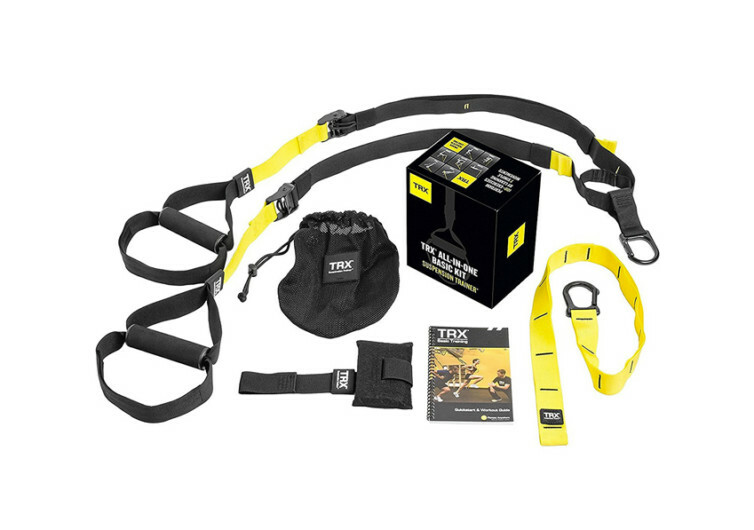 The next time you head outdoors and you’re wondering if you can have a good workout anywhere you’ll be stopping for a breather or two, don’t forget to bring the TRX Training Suspension Trainer Basic Kit with you. 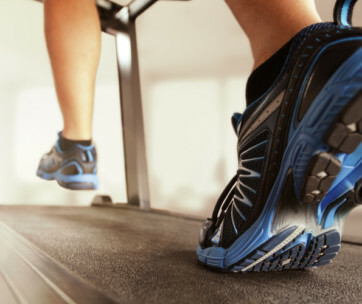 This overly simplistic exercise gear is one of the most versatile gadgets you’ll ever come across. Who would have thought that a pair of high-tensile strength, durable yet lightweight cord with handle attachments at the ends would become such an instant hit among fitness buffs, athletes, and exercise gurus? That’s the beauty of the TRX Training Suspension Trainer. It embodies the prevailing philosophy in fitness circles that getting fit and trim can be achieved not only within the 4 corners of a gym. 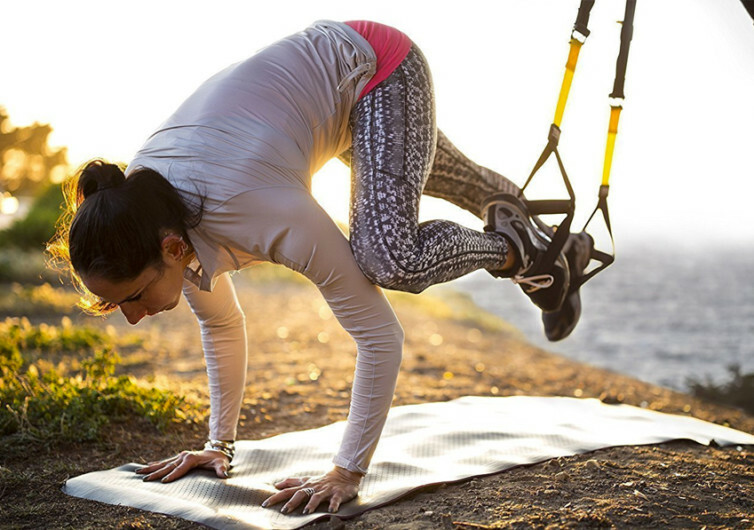 The TRX shows everyone that the world can actually be one’s gym. 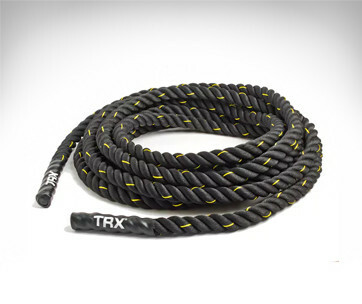 The TRX system comes with all the things every fitness newbie needs to start with a more physically active lifestyle. The package comes with a workout guide plus bonus workouts to help provide for a more directed approach to using the TRX for improved fitness. The TRX Training Suspension Trainer comes off as a rather simple gadget. 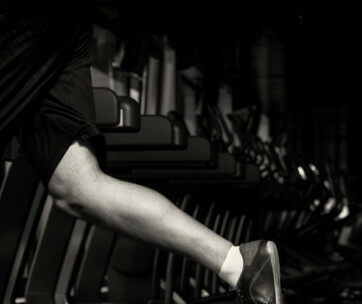 However, when worked to the fullest, it can be your best buddy to a fitter you.